New construction! 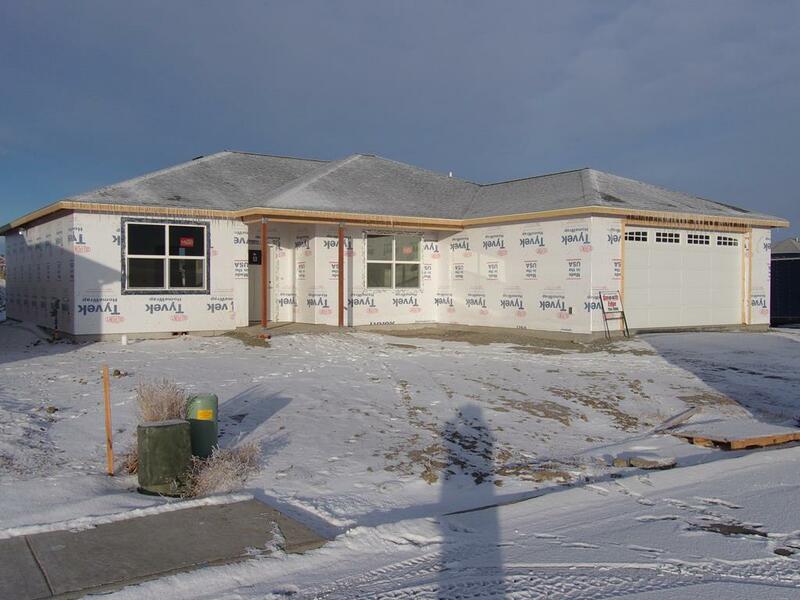 4 bedroom, 2 bathroom home in a new Subdivision. Open concept, no steps! This is a true one level. Features include 9' ceilings, tankless water heater, curbless, walk in shower. Enjoy the easy living of one level.